The classic tale Wind in the Willows has been re-imagined in a new star studded cartoon adaptation highlighting the detrimental effect humans are having on the planet and our native wildlife. 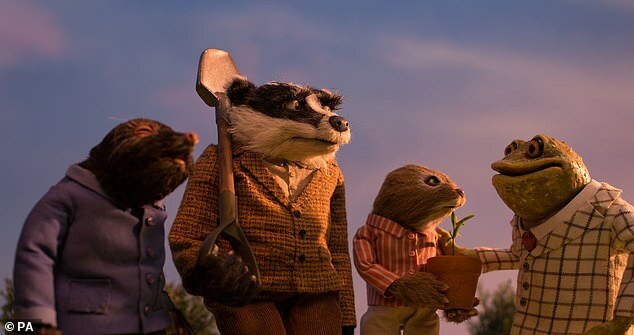 Released by the Wildlife Trusts and narrated by celebrities including: Sir David Attenborough, Stephen Fry, Catherine Tate and Alison Steadman, the new short-film shows how the lives of Badger, Ratty, Mole and Toad have been impacted by the increase in urbanisation, river pollution and mass littering. 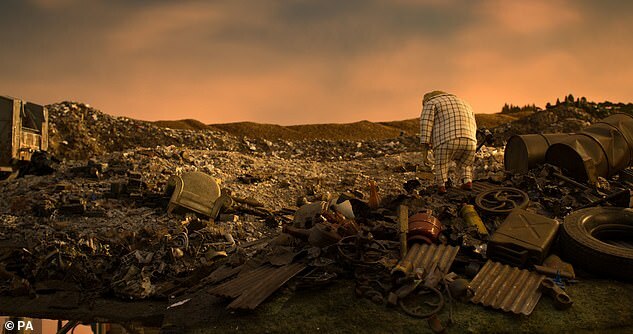 One saddening clip shown in the film’s trailer released today, depicts Toad mourning the apparent loss of a friend as he hangs a portrait showing a puffin entangled in plastic whilst another shows the amphibian looking over a desolate landscape of discarded tyres, furniture and other man made junk. 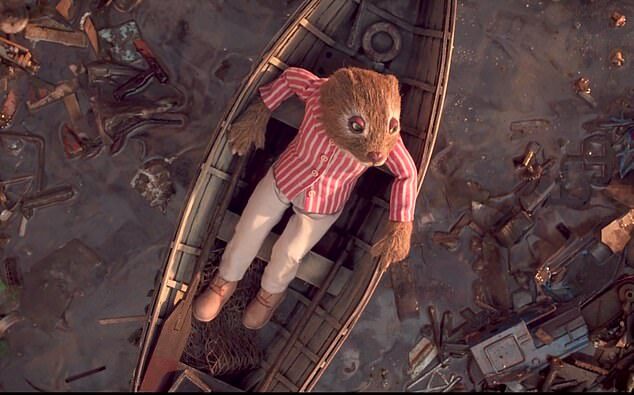 Shocking statistics released from the charity have shown that only 20% of Britain’s rivers are currently considered healthy whilst main character Ratty’s real life counterpart – the water vole – is the UK’s most threatened mammal; having been lost from 94% of places where it was once prevalent. Sir David Attenborough, President Emeritus of The Wildlife Trusts, said: “We have damaged our rivers, built too many roads and lost too many ponds and meadows. All of this has happened because our systems and laws that should be keeping nature healthy are failing, and we are losing touch with wildlife. The full film is due to be screened in 500 cinemas across the UK as well as on social media in the near future.